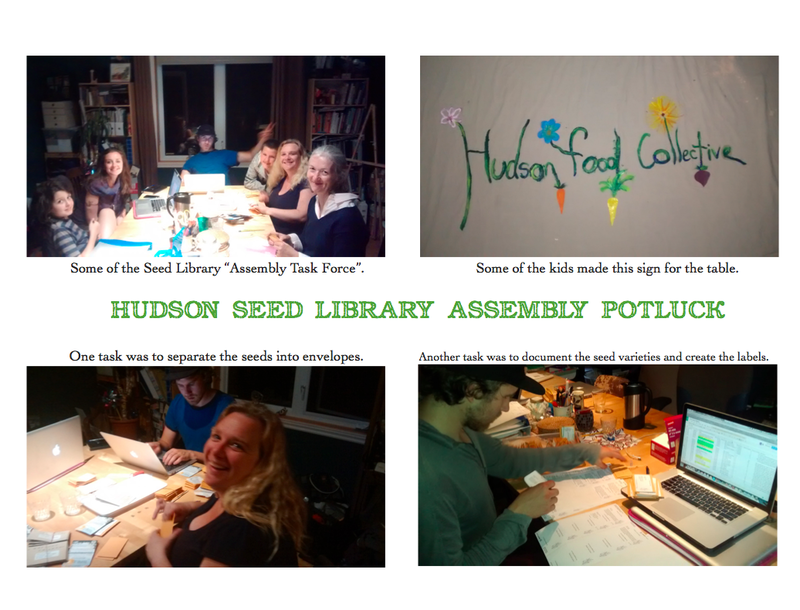 The Hudson Seed Garden and Library was launched in 2016 thanks to a grant from Impact! Youth Sustainability Leadership Program. A seed library facilitates the exchange of seeds within a community, resulting in the protection and propagation of higher species diversity and greater food systems resilience. 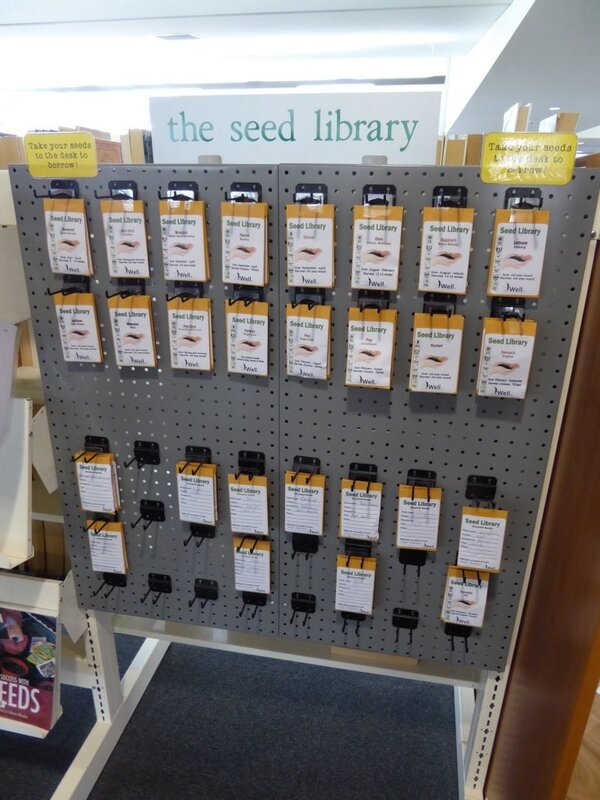 A seed library works much the same as a traditional library, but with seeds instead of books. 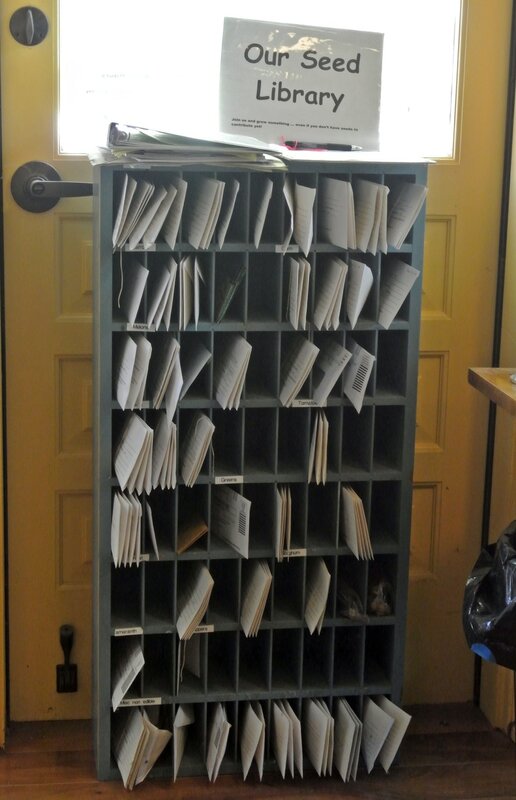 People sign out a small envelope of seed they want to “borrow, grow the seed into a few plants in their garden, and then when the time comes, let at least one of the plants go to seed so that the seed can be harvested and returned to the library. 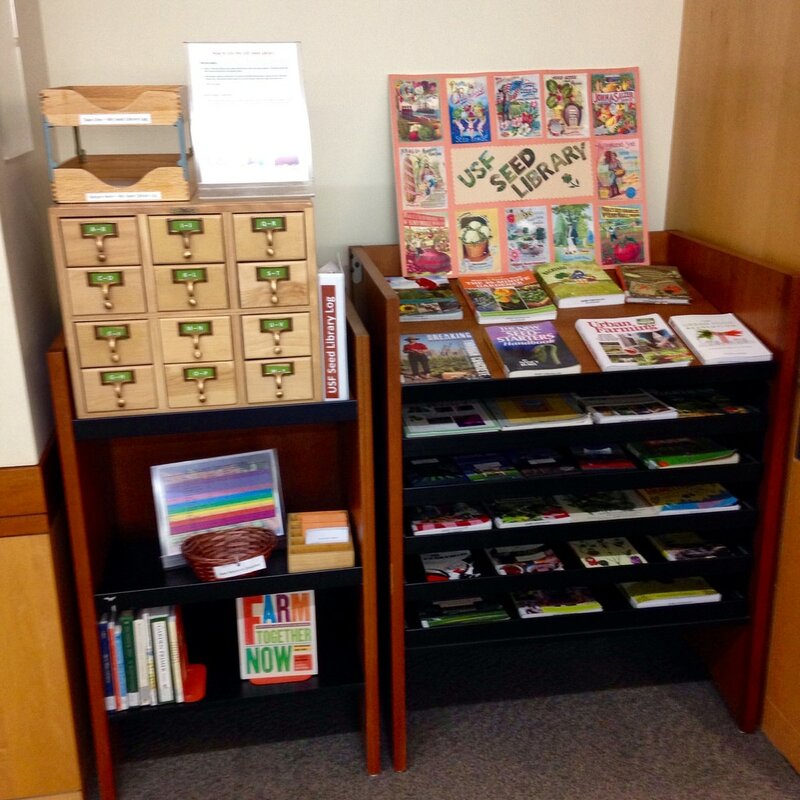 Why are seed libraries important? The purpose of the Seed Library and Garden is to protect seed diversity of edible species and to maintain heritage varieties. 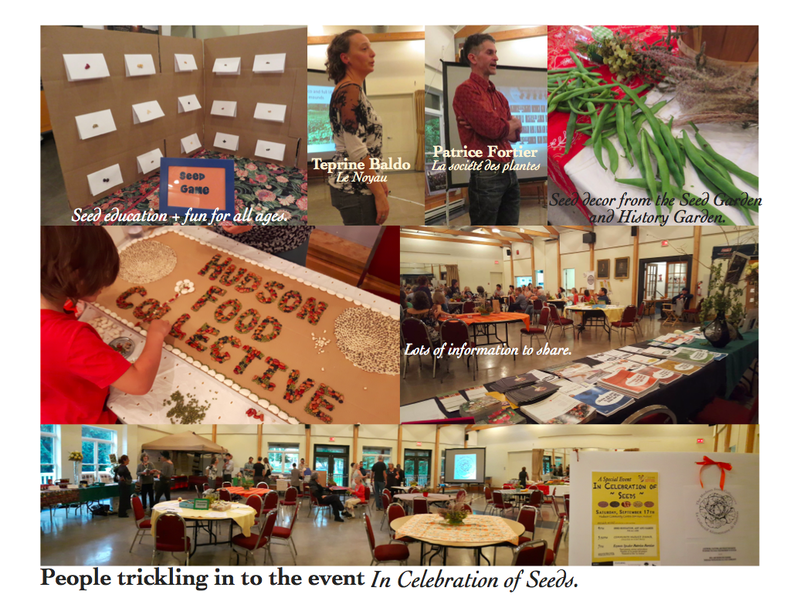 Seed Libraries help communities save seeds while adapting them to local soils and climates. This has become more critical in a changing climate. 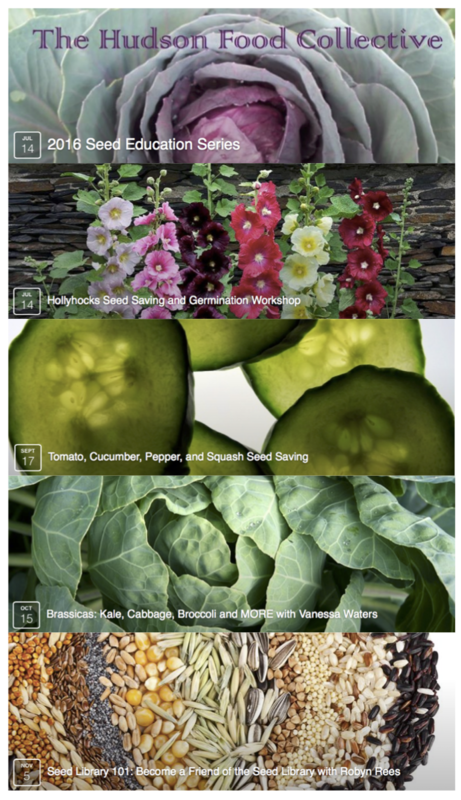 Saving seeds by growing them out and exposing them to the fast changing environment, increases our adaptability as well as the resilience of our food systems. We also want to save heritage seeds so they are not lost. Seed viability of stored seeds can decrease over time, so we need to keep growing them out to produce fresh seeds to save. 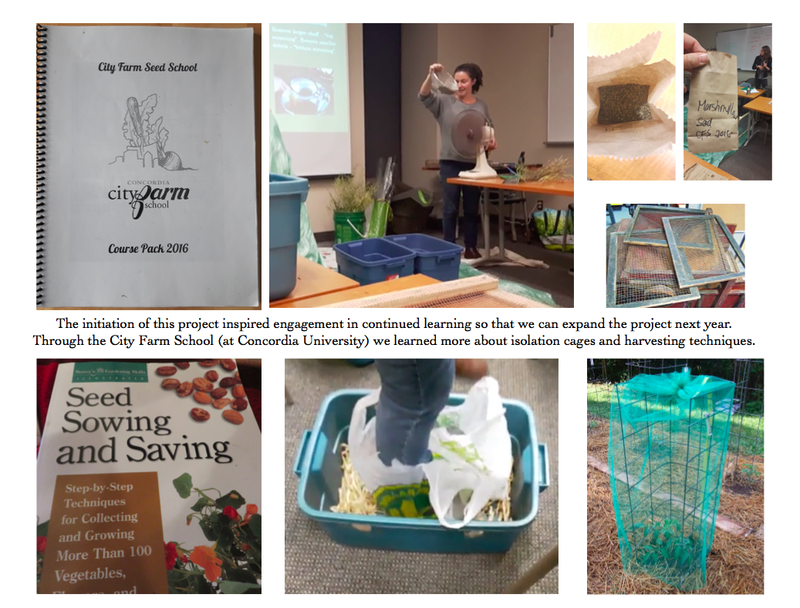 The goal of the project is to transmit knowledge about the process of seed saving and to raise awareness about its importance as part of a sustainable food system and in our collective adaptation to climate change. 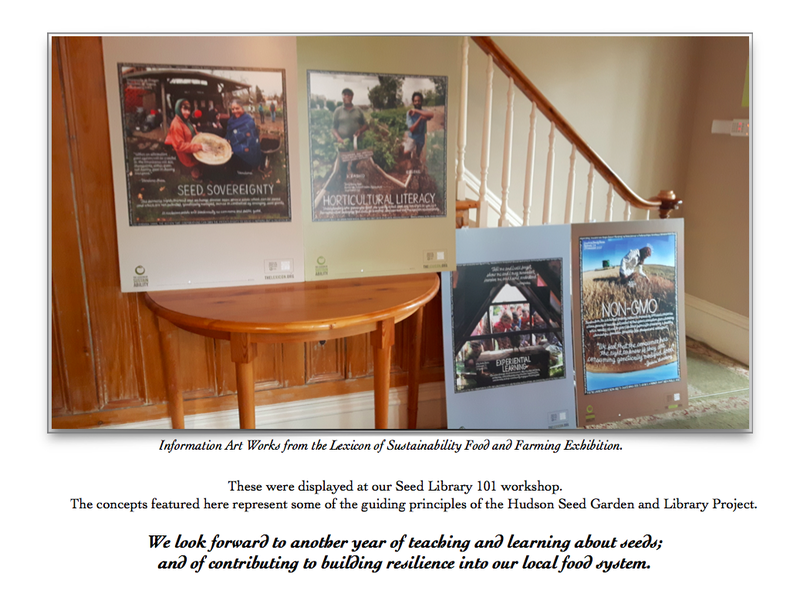 Stay tuned for our 2017 Seed Library program.